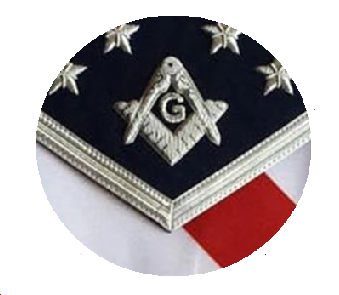 In today’s society, when welcoming and accepting strangers often stirs controversy, the Masonic ideals of tolerance and brotherhood appear to offer a solution. But, did these same welcoming impulses extend to how lodges treated those they considered to be “other” in the century of Freemasonry’s origin? 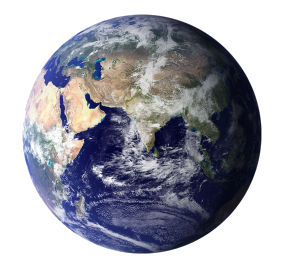 Were foreigners welcome or distrusted? Did travelers know that some lodges would accept them while others would not? 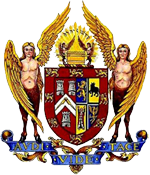 What was the significance of lodges’ social personas – aristocratic or commercial, French or English, etc.? And, what do quarrels between lodges at this time tell us, if anything, about the larger social climate? 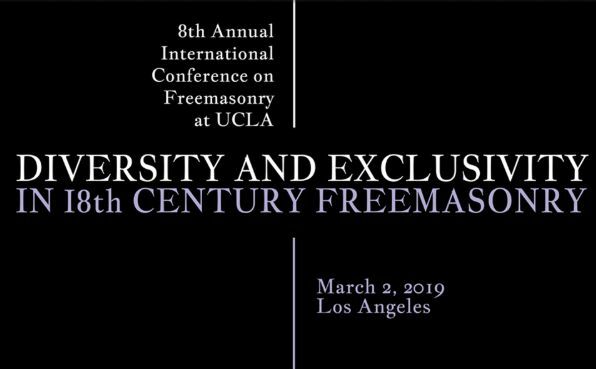 On Saturday, March 2, join us for the 8th International Conference at UCLA to explore the dichotomy of diversity and exclusivity in 18th century Freemasonry. 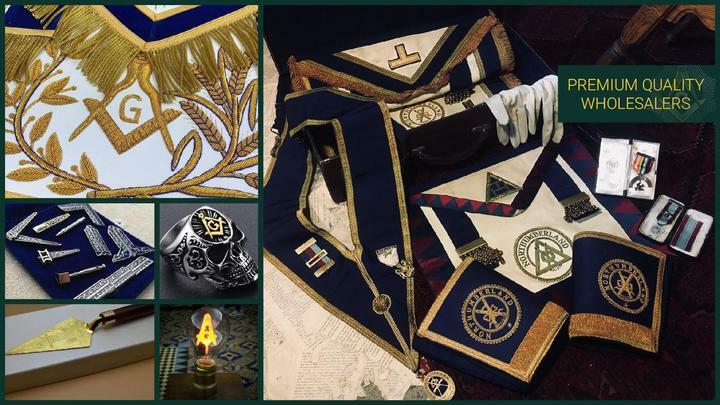 An international panel of Masonic scholars will present fascinating insights into our fraternity’s historic members around the world!